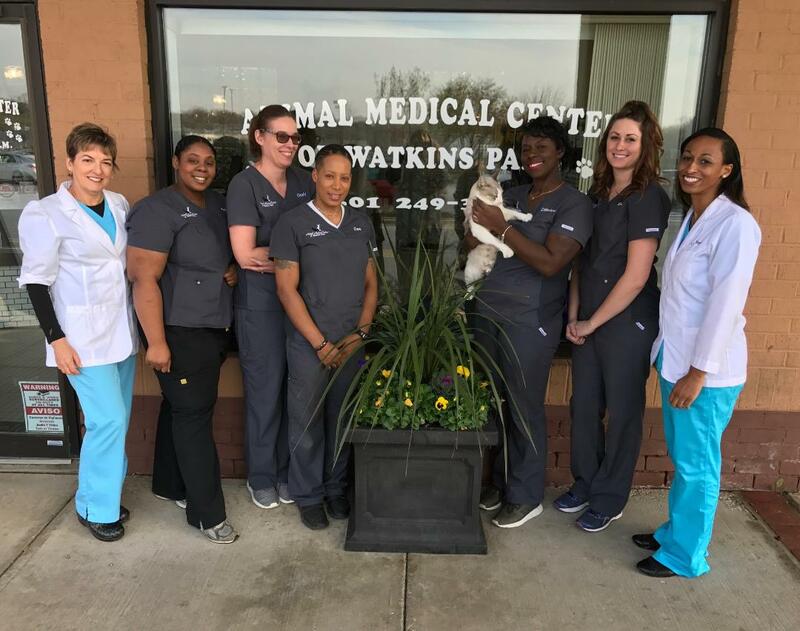 The Animal Medical Center of Watkins Park is a full service veterinary facility offering experienced, personalized and high-quality care to cats, dogs, rabbits, and small mammals. 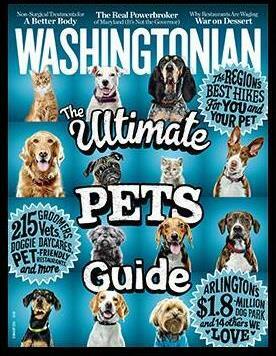 Consistently named as one of the top DC-area veterinary practices by Washingtonian and Checkbook magazines, the Animal Medical Center of Watkins Park has been serving the Upper Marlboro, Bowie, and the surrounding communities for 26 years, emphasizing client education and holistic pet care. We also serve the communities of Mitchellville, Annapolis, Crofton and Davidsonville. Doctor Susan Maturo offers conventional medicine and surgery, including hysterectomy and vasectomy. Dr. Maturo has a special interest in dentistry, nutrition, soft tissue surgery and internal medicine. She also enjoys counseling clients about behavior and training. Dr. Maturo can tailor an individualized vaccination program for your pet. Doctor Kristen Hogue has a strong interest in fear-free handling and treatment of pets, and enjoys working with small and exotic mammals, as well as dogs and cats. She joins us again, after starting at our hospital years ago as a veterinary technician! Doctor Sara Fox Chapman offers holistic medicine including homeopathy, acupuncture, and Reiki. She offers nutritional consultations, including raw feeding, as well as individualized vaccination programs, and conventional medicine as appropriate. We understand how important your pet is to you, and we are dedicated to becoming your partner in your pet's lifelong health care. At the Animal Medical Center of Watkins Park, we treat your pet as we would our own! We love to hear kind words from our satisfied clients! 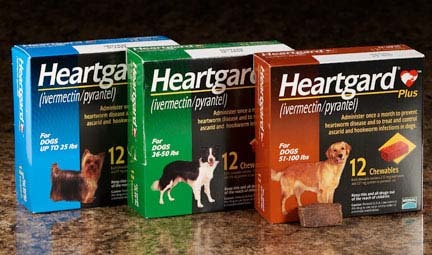 Continue protecting your pets against heartworms, intestinal parasites, and tick-borne diseases with year-round use of Heartgard and Frontline or Bravecto. 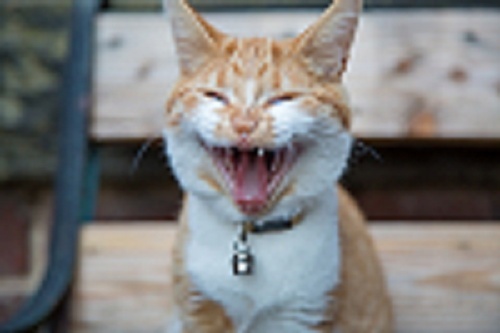 Dental disease is the most common illness encountered today in veterinary medicine today, affecting 8 out of 10 pets. 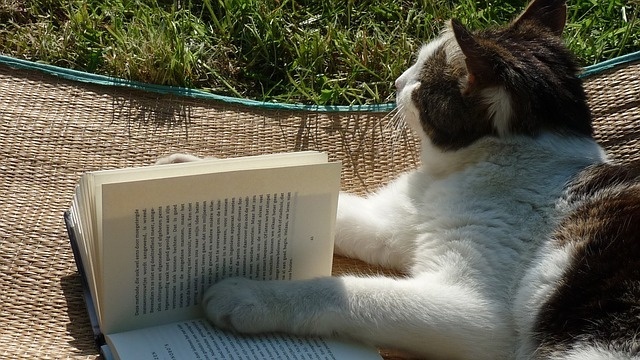 The Client Education Library provides up-to-date animal health information from the veterinarians and experts of the Veterinary Information Network. 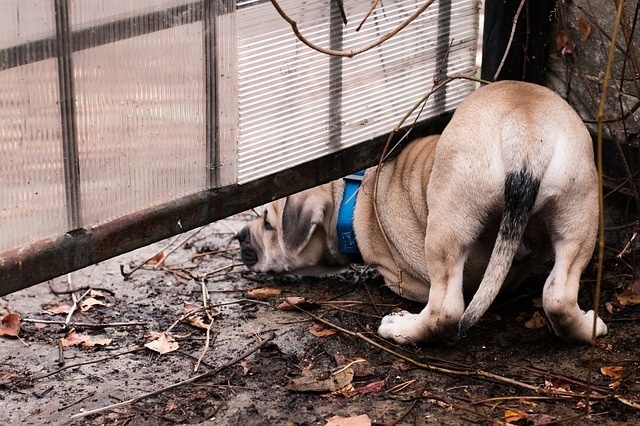 Two canine influenza viruses are again sickening dogs in several states in the Eastern U.S. There was a confirmed case in Anne Arundel County, Maryland. Affecting the upper respiratory system, symptoms include coughing, sneezing, nasal and/or ocular discharge, fever, lethargy, and anorexia. Severe cases can lead to pneumonia. 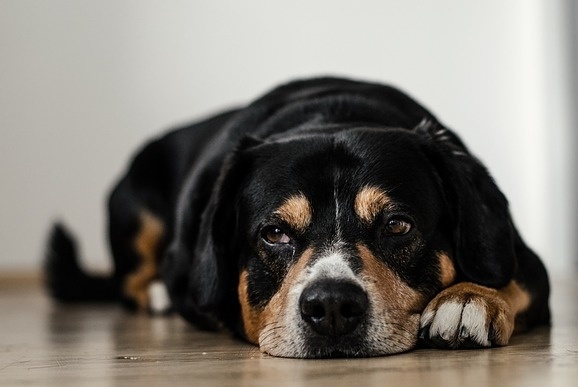 Canine influenza is 100% contagious amongst dogs. About 80% of those exposed develop symptoms, while the 20% that don't become ill still carry the virus and pass it on. 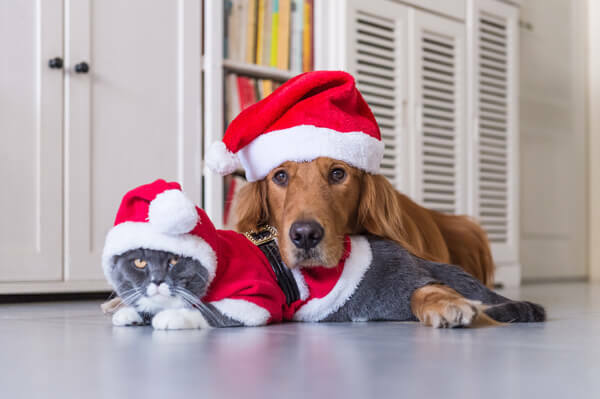 Pets don't even have to come into contact with other to contract the virus - it survives on food and water bowls, toys, clothing, and other surfaces. 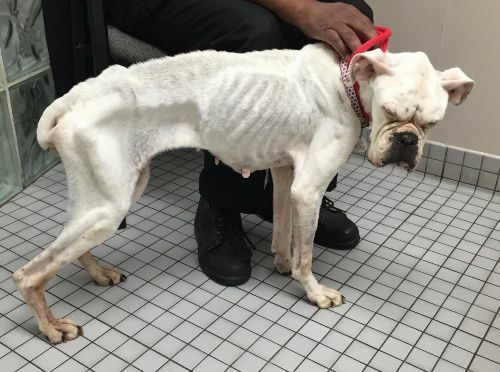 Dogs most at risk are those that are boarded, participate in shows or trials, go to day care or dog parks, or even just meet other dogs on daily walks. It's essential to protect your pet from this potentially serious disease. 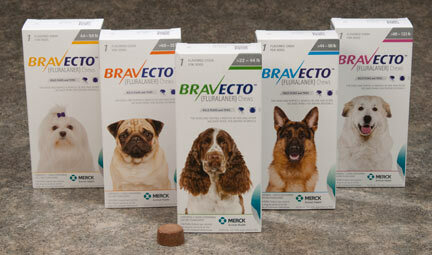 We are now vaccinating dogs against the two strains of canine flu, using the Bivalent Flu vaccine. Two doses are required, 2 weeks apart. Call us for an appointment. For more information, visit the American Veterinary Medical Association's page on canine influenza. In January 2017, after the passing of our beloved Saturday relief doctor Ellen Buck, our hospital established the Dr. Ellen Buck Memorial Fund to assist pets in need of medical care whose owners might be experiencing financial hardship, or other extenuating circumstances. Dr. Buck was a wonderful veterinarian who loved all animals - especially cats and horses!! If you would like to contribute to this fund for animals in need, please send a check to our office, or call with a credit card number. We will soon have a FB page devoted to the fund! Many ticks have TWO seasons - and they will continue to threaten your dogs and cats during the cold months!! Learn about our special savings on these products.